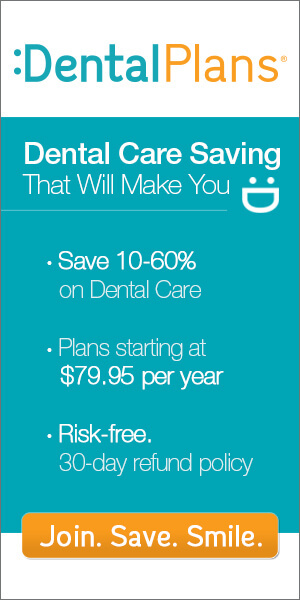 Choose from over 30 Nevada dental plans and you’ll save BIG on dental care like Braces, Dentures, Cleanings and more! There are now over 100,000 participating dental specialists nationwide. Simply enter your zip code above or call us Toll Free to find a provider in your area now!